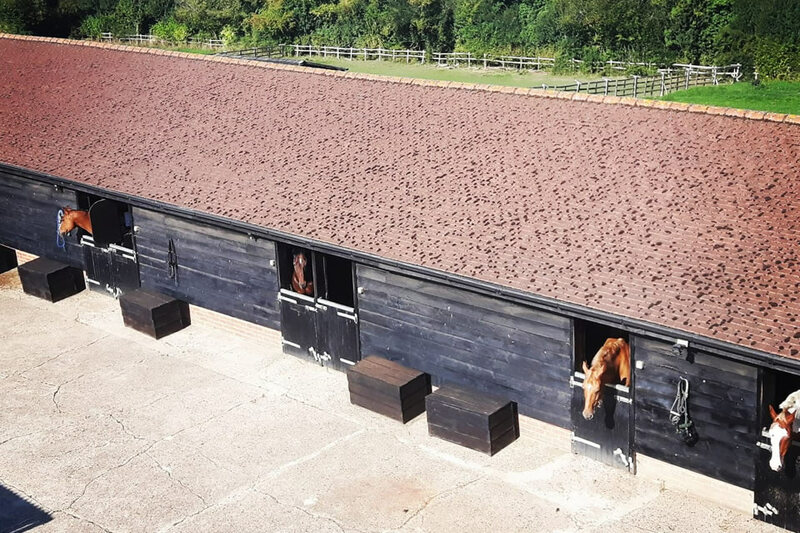 "A Stable Home for you and your Horse"
Widmer Farm Stables is a professionally run quality livery yard and stables offering competitive, individually tailored packages to suit everyone's lifestyle and horse (bespoke, schooling, full & part livery). Widmer livery yard is run by a professional, friendly and extremely competent, trustworthy team that promotes a relaxed, professional and settled environment. We are very friendly with sociable events, competitions, newsletters and clinics organised on a regular basis. Widmer stables is commutable from London (Just off M25/M4/M40/A40) and offers full livery for horses and ponies with all year turn out. We offer flexible livery packages that include the complete care of your horse with no hidden extra's at great value. We provide a highly professional yet individual horse management to allow you to optimise your time with your horse to compete or just enjoy with no worries. Widmer Livery Stables is run by its owner Miss Francesca Jones who is backed by a professional team of experienced individuals with many years experience in the Equestrian field. We are able to provide a full range of Equestrian Services, including Schooling and Jump training, fantastic hacking around our beautiful countryside, spa treatments, regular event lessons, training and demonstations to name but a few. Over the years we have gained much experience and enjoy a reputation for excellent horse care. Our experienced staff watch over your Horse and you can relax in the knowledge that a team of experts are always on hand. We offer a number of levels of Livery packages with the option of additional bolt-ons if required. Widmer Livery is a friendly yard in an excellent location. The yard looks great and the yard trainer is professional, competent and a great asset. They have excellent ideas to support the teaching side of their business. 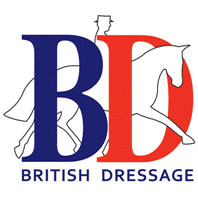 The Hodgemoor Riding Association is pleased to count Widmer Farm Stables in its membership. Widmer's good facilities, friendly atmosphere and proximity (2 minutes) to excellent off-road hacking in Hodgemoor Woods make the yard popular to horse-owners. 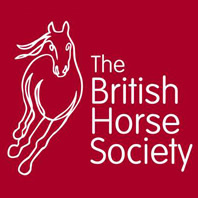 It gives good support to the Association by helping to organise fund-raising events such as show jumping and cross country. 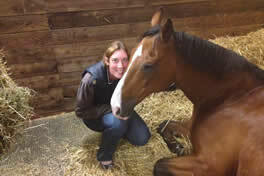 Widmer is well run professional livery yard with a fun and friendly atmosphere and happy horses. Regular events and improvements to the yard demonstrate the real interest Francesca takes in both her liveries and horses in her care. Absolutely wonderful location, great facilities and fantastic staff! 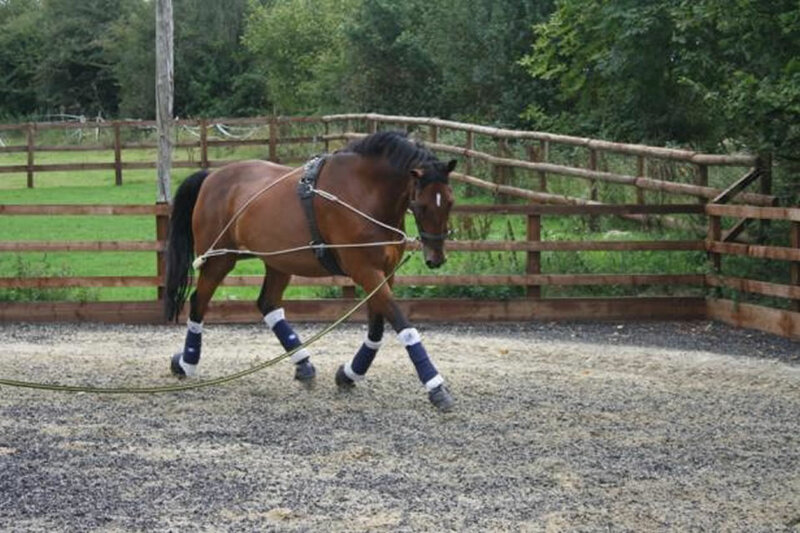 A friendly and sociable yard offering as much or as little as you want to be involved with. I have a very, very happy horse! The staff are always accommodating, flexible and approachable. You can have confidence in leaving your horse in their care as so many of us owners live in London . Local and very dedicated staff proved this during recent extreme weather conditions. Highly recommended, from a very fussy owner! Widmer gives personal attention to detail. All horses are catered for as individuals. All supplements, medication, medical care, vets, farriers' attendances are administered at no extra cost. Rugs are adjusted according to weather. Tack is cleaned; horses are groomed well and checked over every day. Manes are pulled and whiskers and feathers trimmed if I require it. My horses are well schooled and cared for.